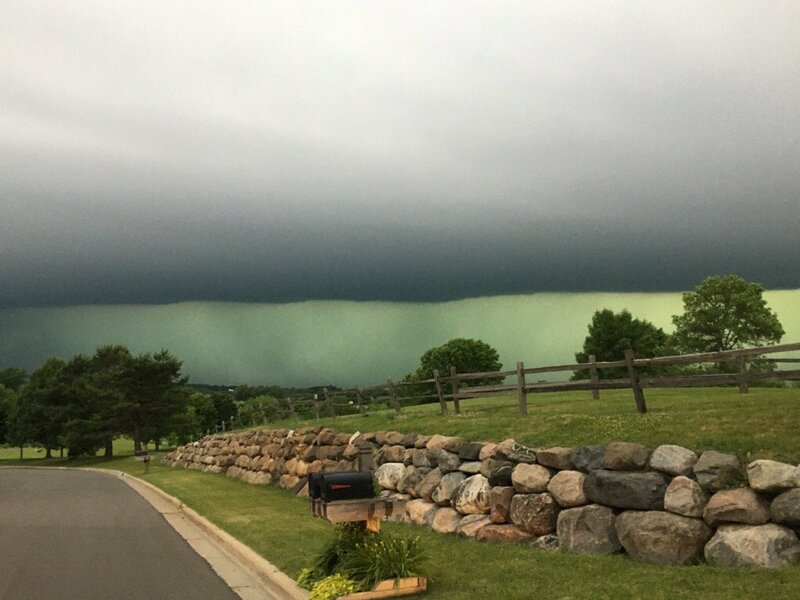 A powerful weather apocalypse with strong thunderstorms, giant hail and strong winds hit Wisconsin and Minnesota on June 11, 2017 leaving at least 80,000 homes without power in Twin Cities metro area, St. Cloud and western Wisconsin and central Minnesota. 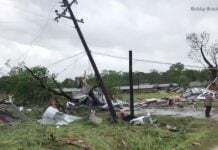 More than 132,000 customers were initially impacted. At least 2,000 flights delayed at the Minneapolis-St. Paul airport. 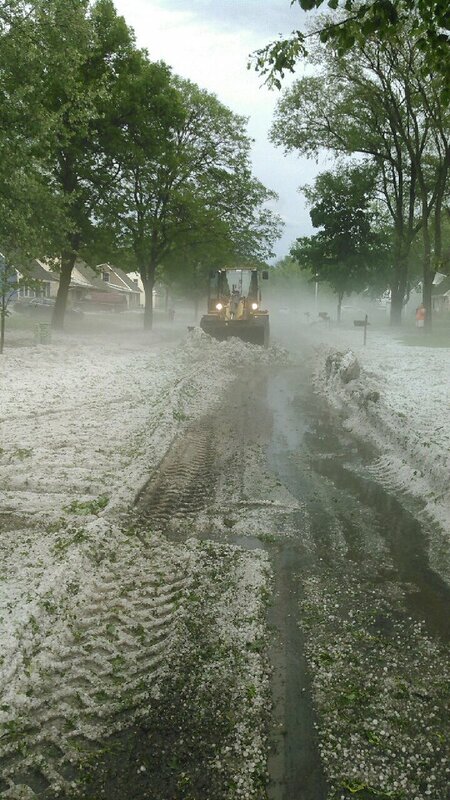 This first thunderstorm with strong hail and high winds was recorded in St. Paul, Minnesota on June 11, 2017. 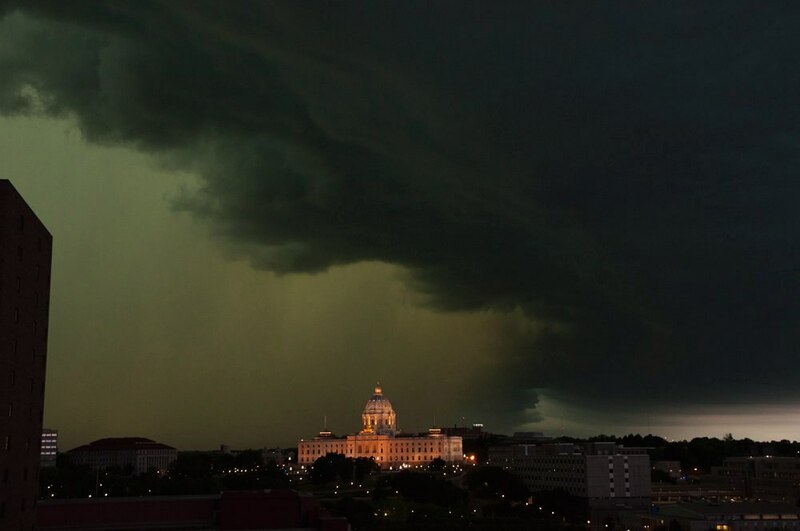 The storm reached downtown Minneapolis just before 9 a.m. Sunday. The National Weather Service reported wind gusts as high as 60 mph in some areas. 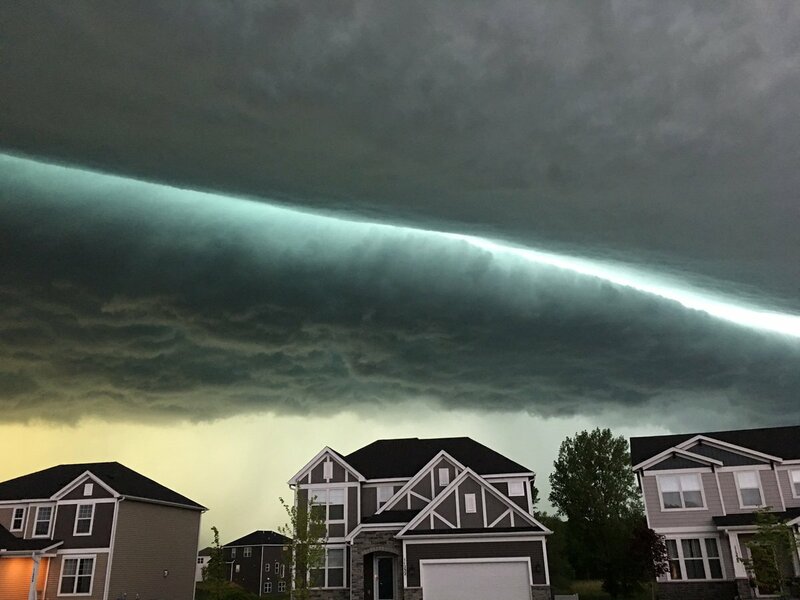 Winds in Meeker County, west of the Twin Cities, touched 80 mph. Scattered storms are possible throughout the day. 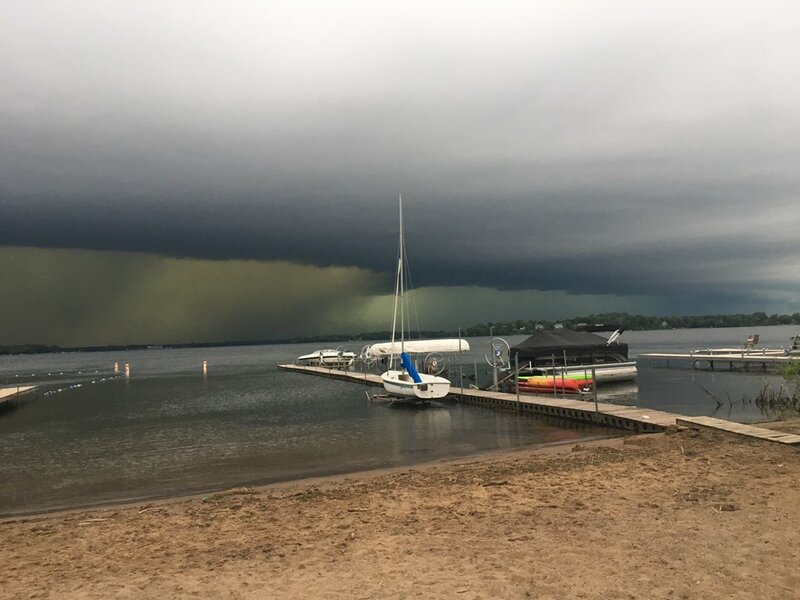 Maple Grove experienced 50 mile per hour winds and marble-size hail at about 9 a.m.
Radar estimated baseball-size hail in Washington County near Mahtomedi and Stillwater, according to the National Weather Service. At least 2,000 flights are delayed at the Minneapolis-St. Paul airport. Temperatures are expected to reach the 80s during the day Sunday, with a low of 68 degrees. 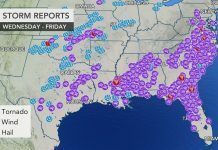 Another weather apocalypse in the US. 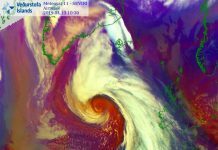 Cloud Seeding/weather manipulation? Is this the how the government will prove such a thing as ‘climate change’ or ‘global warming’? Exactly…. expect far worse things from HAARP and several other systems working in unison. This is my favorite website for reading weather reports.